Physicians Fitness has developed a reputation of innovation, empathy, and meticulous attention to detail throughout our years in the medical and orthopedic exercise industry. Under the guidance of Founder & CEO Greg Mack, we have built a reliable team of experienced experts that are trained to tackle the most unique pain points and approach your specific movement situation with the utmost care. Our team is constantly researching new developments in the medical and orthopedic exercise industry to help serve you in a more comprehensive and holistic manner. Learn more about our team members today! 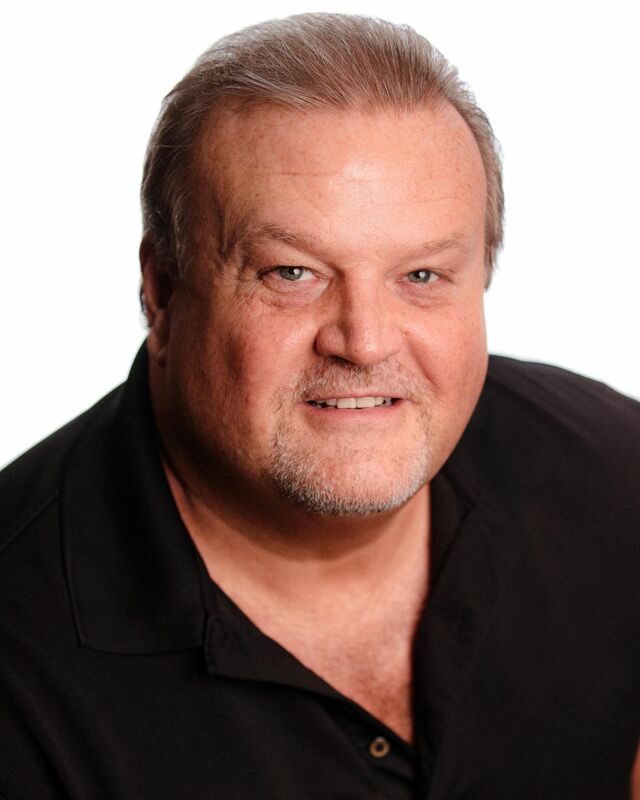 As Founder and CEO, Greg’s vision for Physicians Fitness was shaped over 26 years ago while working as a lay assistant to physicians in a sports medicine clinic. It was during this tenure that he noticed the unfortunate reality that most of the patients of the clinic were there as a result of poor physical conditioning. He observed that the patient base consisted of individuals who would return to the clinic for treatment of re-injury to a problem area, or the development of new symptoms, possibly due to compensation patterns created by the original pathophysiology. The medical and chiropractic staff encouraged these patients to participate in exercise and fitness programs, but did not have the time nor resources to effectively assess, develop, and implement a safe, global health-fitness plan. 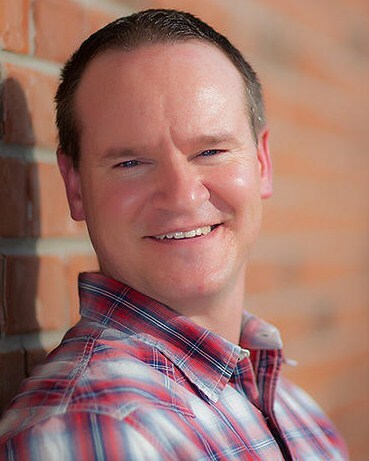 As a graduate of the Navy’s Nuclear Engineering School, Greg used his foundation of engineering skills, his enthusiasm for fitness, academic certifications ACE–Medical Exercise Specialist (CMES), ACE-Personal Trainer (CPT), (American Council on Exercise) and Resistance Training Specialist Mastery (resistancetrainingspecialist.com) – and his extensive experiences working with a wide variety of medical professionals to develop the Muscle System Specialist™ Training Program and the Mobility Profiling Method of pre-exercise physical assessment. His experience in working in such diverse venues as community gyms, chiropractic and medical practices enhanced his awareness of the wide gulf that exists between the medical community and fitness facilities, particularly for those individuals trying to recover from, and manage, a diagnosed disease. This led to the development of a comprehensive documentation and communication system that coordinates exercise and fitness programs for individuals with diagnosed diseases from the medical community, the core of Physicians Fitness operations. Greg’s involvement in the fitness industry includes authoring articles for fitness and medical publications, presenting relevant topics to fitness professionals at continuing education conferences, and achieving the “Master Level” designation as a personal fitness professional from IDEA (www.ideafit.com). Greg received the IDEA International Personal Trainer of the Year Award for the year 2003 and was the Chairman of the IDEA Personal Trainer Committee, an influential body steering important issues related to fitness professionals. Tracie received her Bachelor of Science Degree in Accounting from The Ohio State University. Her extensive work experience and background in financial business management spans over 20 years. Her experience includes all levels of fiscal management from conducting audits, processing accounts payables and receivables, preparing financial statements, administering payroll and developing cash flow projections. Tracie’s attention to detail, communication skills and enthusiasm make her a tremendous asset to the Physicians Fitness team. Charlie Rowe joined Physicians Fitness in the fall of 2007 after spending 9 years as the Senior Personal Trainer at Oak Hill Country Club in Rochester, New York. Charlie’s background and experience in Personal Training has helped him build referral relationships with Fitness Centers, Personal Trainers, and Group Exercise Instructors in the Columbus community. He has also worked within an outpatient Physical Therapy Clinic coordinating care with the Physical Therapist since joining Physicians Fitness. He has also earned the Cooper Clinic’s Certified Personal Trainer, the NSCA’s Certified Strength and Conditioning Specialist, and the American College of Sports Medicine Certified Health Fitness Specialist Certifications. He is also an ACE Certified Orthopedic Exercise Specialist. Charlie’s experience and continued pursuit of education make him one of the best in his field. Charlie has attended the Client Intake and Practice Management Course Charlie and comes to Physicians Fitness to work with colleagues of like minds and to advance his studies as a Muscle System Specialist™. Sheila started in the Health and fitness field 30 years ago teaching aerobics and became interested in Personal Training. Personal Training was especially rewarding as she could address the individual needs of people. She became certified with American Council on Exercise as a Personal Trainer and also as an Orthopedic Exercise Specialists, also the American Council of Sports Medicine and the National Academy of Sports Medicine. Through out her years of training people she would notice imbalances that were not improved with exercise, and even sometimes with traditional medical interventions. In 2003 she was introduced to the Resistance Training Specialist Program. This coursework provided the mechanics knowledge and skills allowing her to advance her mechanical thought process, further helping her clients. In 2012 and 2013 she achieved the distinction of Mastery Level in both fields. Sheila attended the Client Intake and Practice Management Course Sheila comes to Physicians Fitness to work with colleagues of like minds and to advance her studies as a Muscle System Specialist™. Her passion is working with women like herself who are worried about not being able to live an active lifestyle due to physical movement limitations. Earning a Masters degree in Clinical Exercise Physiology in 2001, Jessica began her career by gaining clinical experience in several cardiopulmonary rehabilitation programs throughout Ohio. During this time, she also began a personal training career. Her passion for disease prevention combined with her love of working with clients on an individual basis eventually led her to pursue one-on-one personal training full-time. In this role, Jessica found a deep satisfaction in assisting each client in reaching their optimal health and wellness potential through the practice of lifelong exercise. Searching to expand her knowledge and address her clients’ needs more effectively, Jessica earned the distinction of Resistance Training Specialist (RTS) in 2007. Jessica has also earned the distinction of being one of only a handful of ACE Certified Medical Exercise Specialists in the Midwest. Joining the Physicians Fitness team as a Certified Muscle System Specialist™ has allowed Jessica to address her clients’ muscle system health as well as their health and fitness goals. Jessica comes to Physicians Fitness to work with colleagues of like minds and to advance her studies as a Muscle System Specialist™. 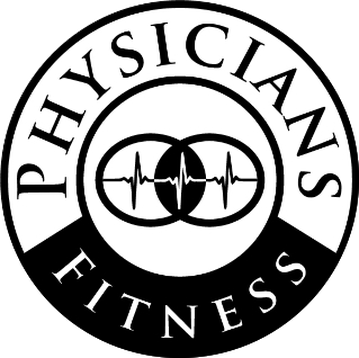 Ryan joined Physicians Fitness in the fall of 2016. Ryan is a A.C.E. Orthopedic Exercise Specialist and a certified personal trainer with National Academy of Sports Medicine, with several years experience as an exercise and fitness professional. Since moving to Columbus in 2015, Ryan has studied under Greg Mack, completing extensive work on pre-exercise assessment, decision-making, biomechanics, and anatomy. Ryan’s passion is to help improve the lives of his clients by providing them with individual care, especially in regards to their muscle system, so they are able to live, and move, to their fullest potential. Ryan attended the Client Intake and Practice Management Course and comes to Physicians Fitness to work with colleagues of like minds and to advance his studies as a Muscle System Specialist™.